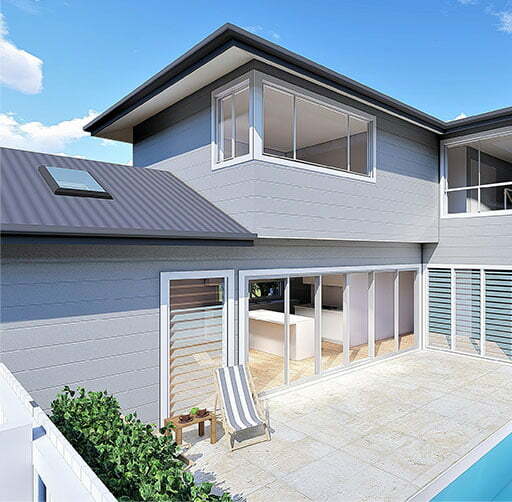 Wincrest Bespoke is one of the most experienced builders of custom designed narrow block homes in Sydney. 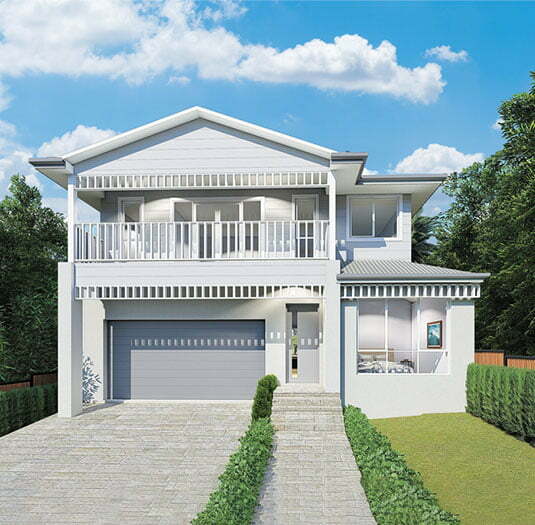 Our experienced architectural designers can work with you to create stunning narrow block house designs tailored specifically with your family and budget in mind. If you prefer, you can use your own architect or build from DA approved plans. It’s up to you! While many builders shy away from building on narrow blocks, at Wincrest Bespoke, we love the challenge! We can custom design your home to make optimum use of your space, no matter what size and shape it is. Our house designs for narrow blocks always take advantage of the best parts of the block so you’ll never have to compromise on size or layout.